Planning for a tropical vacation full of lush green jungles, secluded beaches, and friendly people. Looking for all these in one place yet not too expensive? 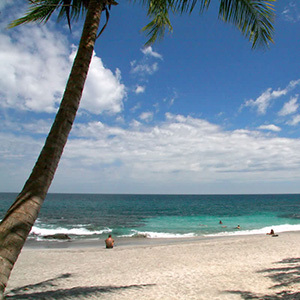 If yes, Costa Rica is the place to go. But where will you stay – in a resort or a private villa? Afraid of long queues, packed pools, kids running up and down the corridors? 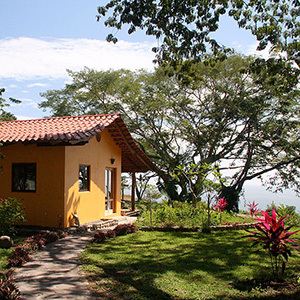 If yes, it is wise to select a Costa Rica rental property. 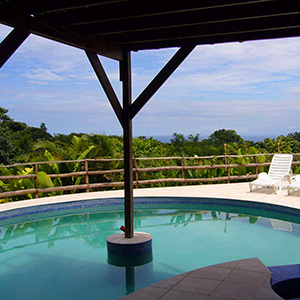 Choosing the best Costa Rica rental property can actually make a difference between a great vacation and a mediocre, routine one. 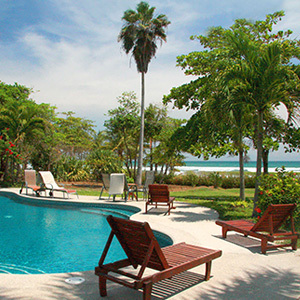 A Costa Rica rental property allows you to spend most of your time enjoying local attractions and exquisite beaches and water sports. 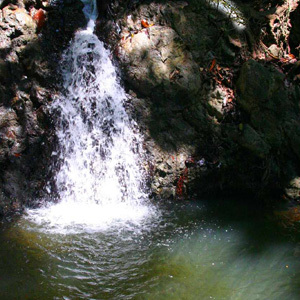 However, it is important to make a thorough planning before you land up in Costa Rica for your vacation. A – The most important factor while selecting Costa Rica rental property is the looks and structure of the home you will be living in. See actual recent photos of the interior and exterior of the vacation rental online. This will give you the rough idea of the place and its ambience. B – Before you buy the vacation rental, check the availability of amenities that are important to you. Also jot down those that are nice to have, but not deal-breakers if not available. C – The next task is to list the activities that you want to be able to enjoy while you are on vacation. For instance, morning activities like scuba diving, snorkeling, or canopy tour and then coming back to the villa for a relaxed evening may be a high priority for you. 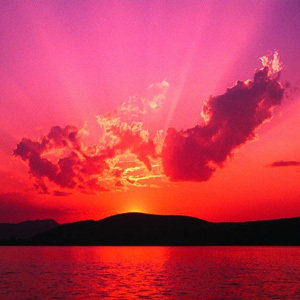 D – Identify your first, second, and third choice of dates for renting the villa. With several dates, you’ll save time when making arrangements. 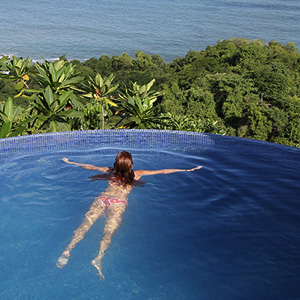 If you have finally selected a Costa Rica rental property, it is wise to have alternate dates ready with you as this allows you to book right then. By this you can save the time and hassle of having to re-check everyone’s schedule and call back. If you think you still need a professional to help you out, Tropisphere is there at your service. Tropisphere will be glad to answer your questions and ensure everything to meet your satisfaction. 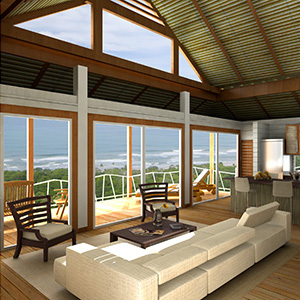 Wish to know more about Costa Rica rental property, Costa Rica house rental, and Costa Rica real estate agency? Just visit www.tropisphere.com.